Buying used textbooks is one of the easiest ways to save money on them. When you’re going back to school, examine the book lists from your teachers and get to the book store fast to find the best value books. Buying used doesn’t mean you have to buy a textbook that’s falling apart or has water and food stains on it. Many used textbooks seem almost new, but can’t be sold as such, which will help you get your books and save money. At the end of the year, most college book stores will buy your books back from you at a decreased value so they can sell them as used textbooks next year. Though you won’t get all of your money back, you won’t be out all of the cash that you spent on them. It’s a digital age, and if you’re handy with the reading, highlighting, and note-taking functionalities of a tablet or computer, buying virtual textbooks is a great way to save money when you go back to school. Books for e-readers often cost only a fraction of what the actual books cost. Reading and taking notes on a tablet also allows you to keep your book and notes all in one, compact place, and eliminates the need to buy notebooks or pens, saving you even more money. If you don’t need your textbook for the entire semester, there’s no reason to buy it and then have to wait until the end of the school year to return it for less than you paid. When you rent a textbook, rental terms are more flexible, allowing you to use the book for a month or a semester, and then return it. You won’t get any money back, but rental fees are often much cheaper than the outright cost of textbooks and you’ll save money anyway. Just don’t forget that the book doesn’t belong to you and the lender expects it back in the same condition it was lent in. If you and your friends or roommates are taking some of the same classes, pitch in for a single textbook, instead of each buying your own copies. As long as your friend or roommate is trustworthy and fair, you’ll both have access to the textbook when you need it, plus you’ll save half or more when you buy it. You’ll be spending lots of time with your friends and roommates when you go back to school anyway; Why not capitalize on it? 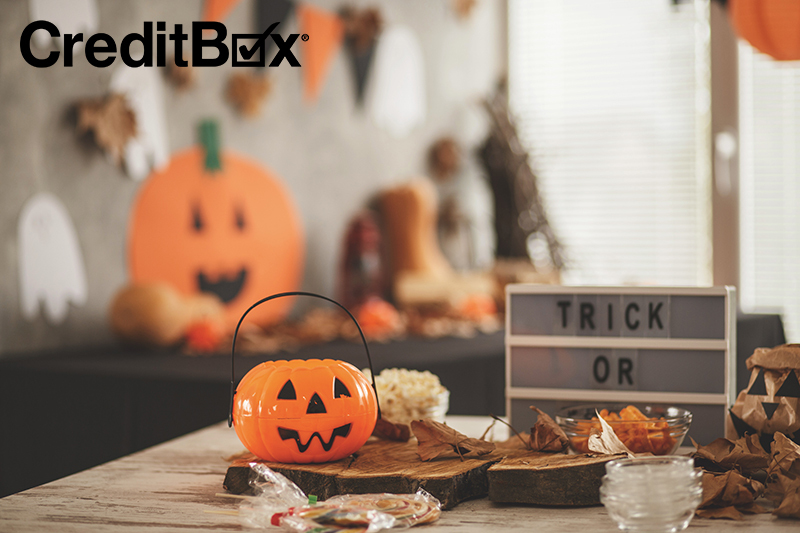 If you’ve tried these tips, but still need a little extra money to supplement your finances, pay for tuition, textbooks, college housing, a meal plan, or any other education expenses, turn to CreditBox. Our loan application process is quick, easy, and confidential, and you’ll get the cash you need, fast. Apply online today.